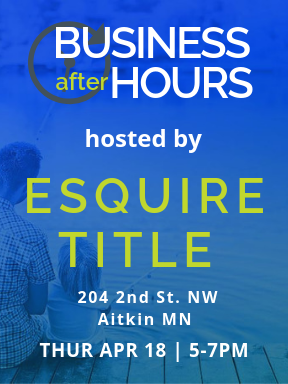 Esquire Title invites you to Business After Hours on April 18th. Join us for casual networking, door prizes, and refreshments. Fishing Opener is almost here! 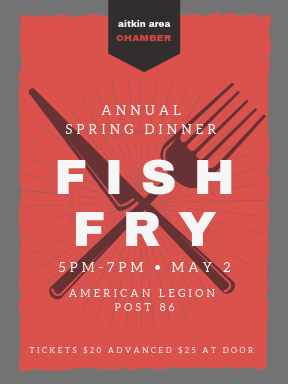 Celebrate at our Fish Fry Dinner on May 2nd. Menu includes fish fry, fries, slaw, and desert. Plus, we have games, raffles, door prizes, and a cash bar. Join us at the American Legion Post 86 from 5-7pm. 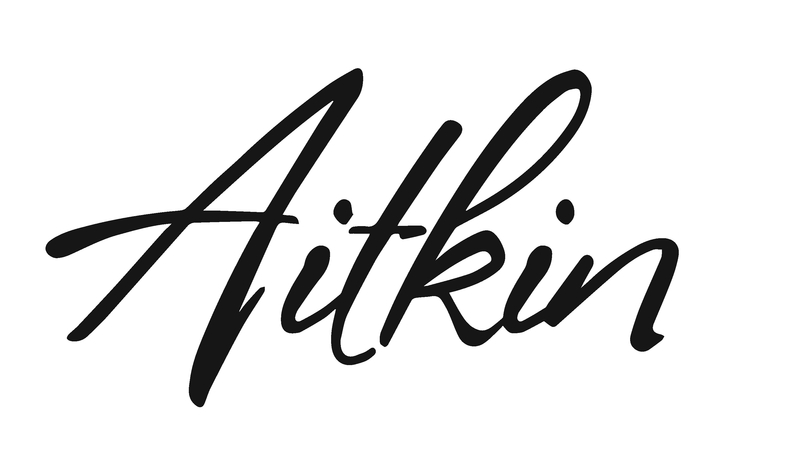 May’s Business After Hours is hosted by Aitkin’s newest business! 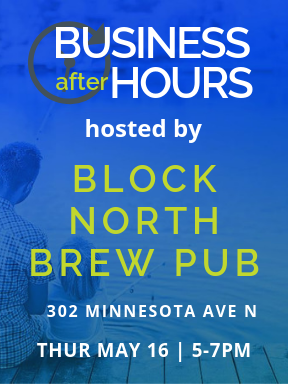 You’re invited to join us for casual networking, menu samples, and a chance to check out a beautiful new destination in downtown Aitkin. Summer ain’t summer without a county fair. Come to ours! 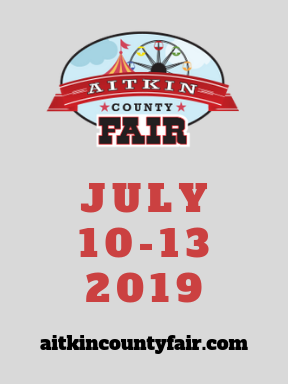 Check out the fair website for details. 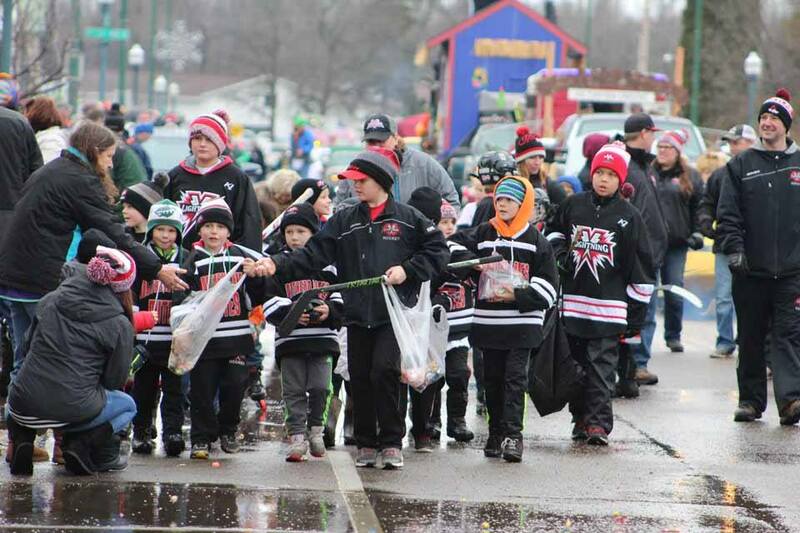 At the Aitkin Area Chamber of Commerce, community is at the forefront of everything we do. 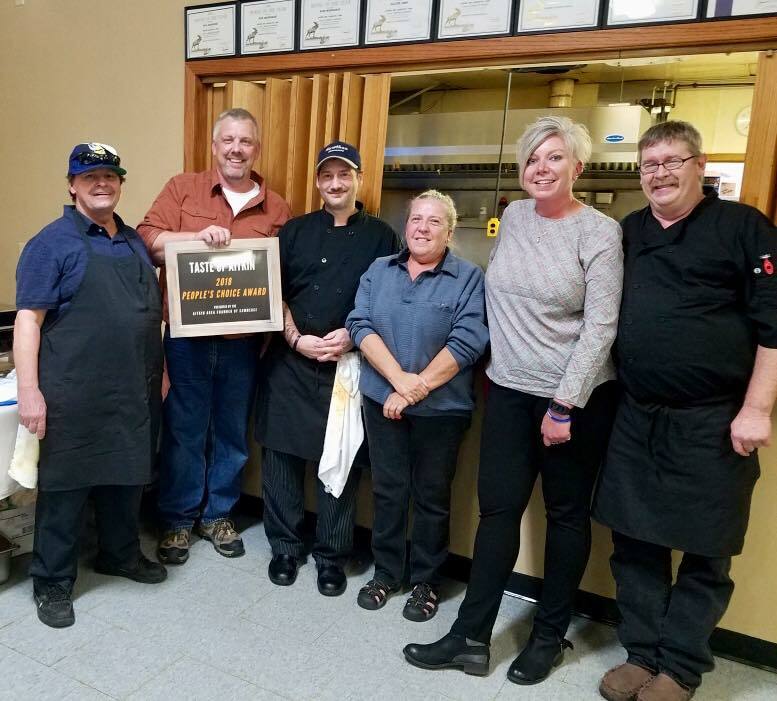 Our programs and activities are designed to help members reach their goals, grow their business, and make this town feel like home. Learn more about what we do and how you can be a part of it. 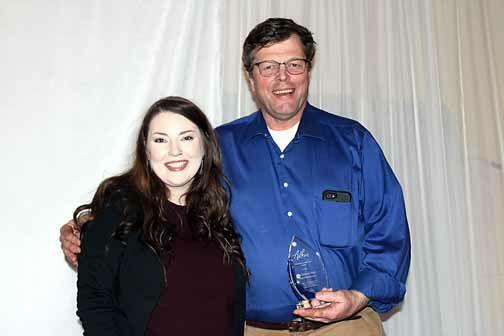 In collaboration with our partners, we assist in advancing the economy by championing the retention, expansion, and attraction of Chamber members and area businesses. Get in touch to learn more about our work, our community, and how you can be a part of it. 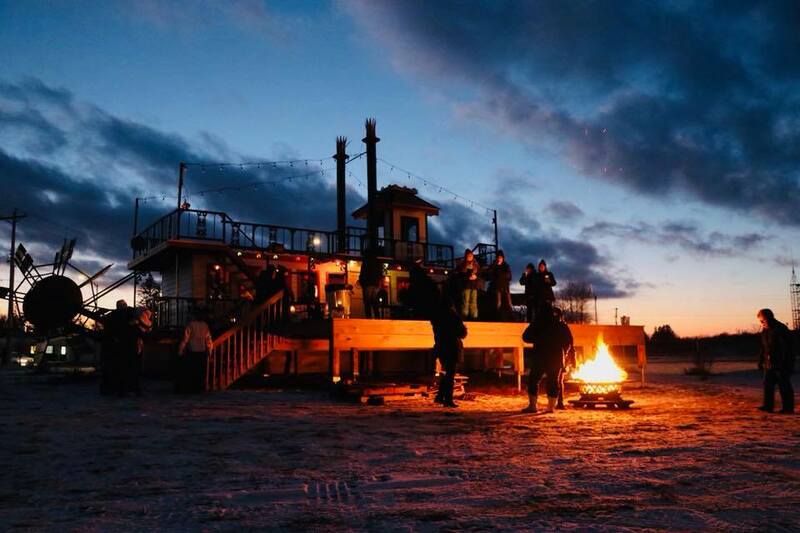 Get the latest local events, promotions, and news from the chamber and our members.